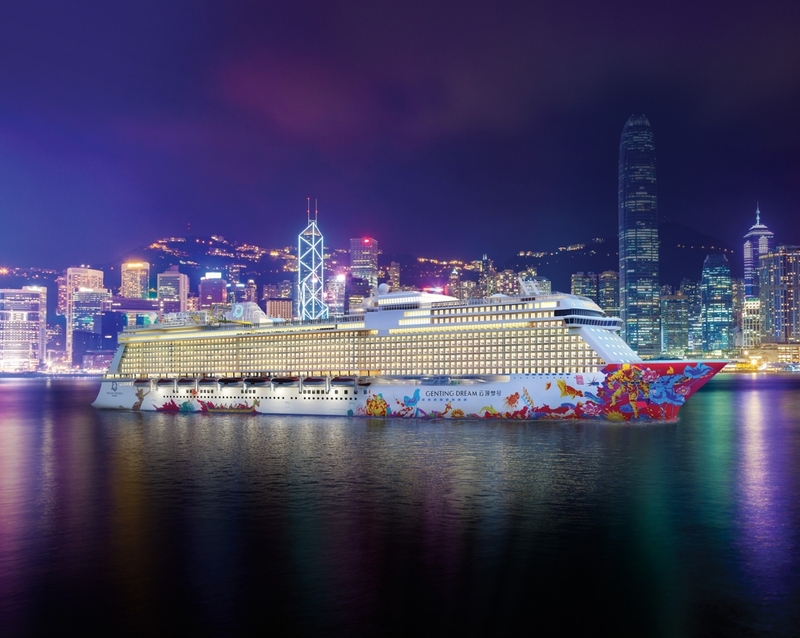 With a rich history of trailblazing within the cruise landscape, Genting Cruise Lines’ brands have played an integral role in the evolution of the cruise industry in Asia and around the world. 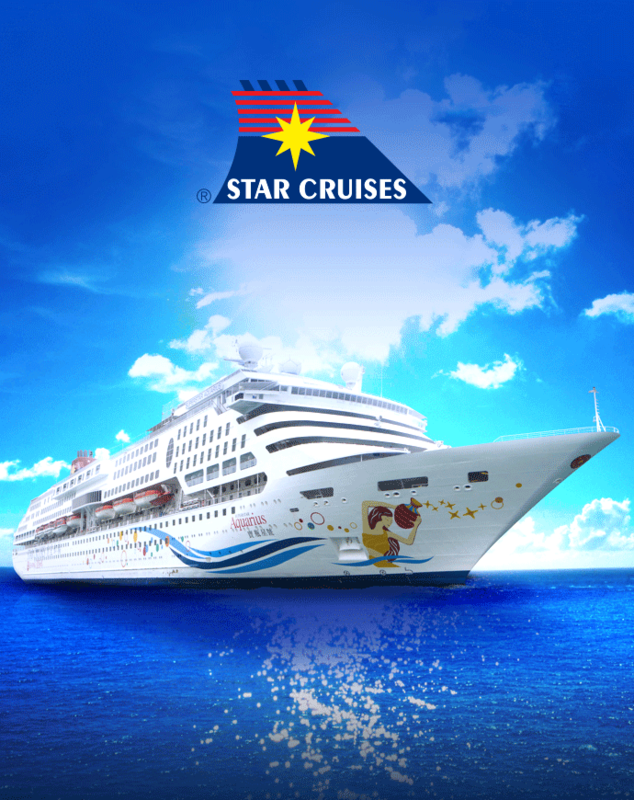 Star Cruises built the Asia-Pacific region as an international cruise destination; Dream Cruises introduced inspirational journeys to Asia; and, Crystal Cruises has embarked on the most significant brand expansion in the history of luxury travel and hospitality, having introduced two new modes of cruising along with private air travel. 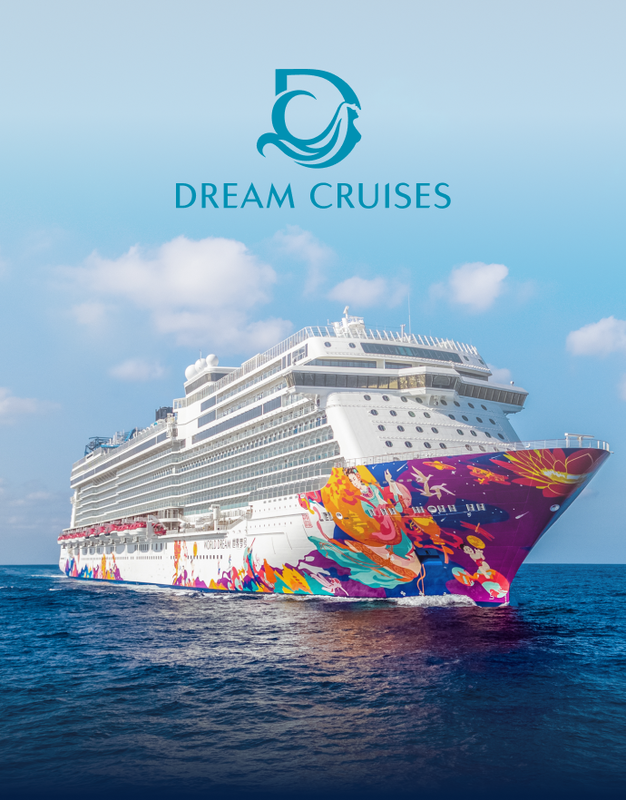 To explore our cruises in more detail, please visit our individual cruise brand websites below or download our Group Brochure. Since the beginning, we have been at the centre of the most rapidly changing region on earth. 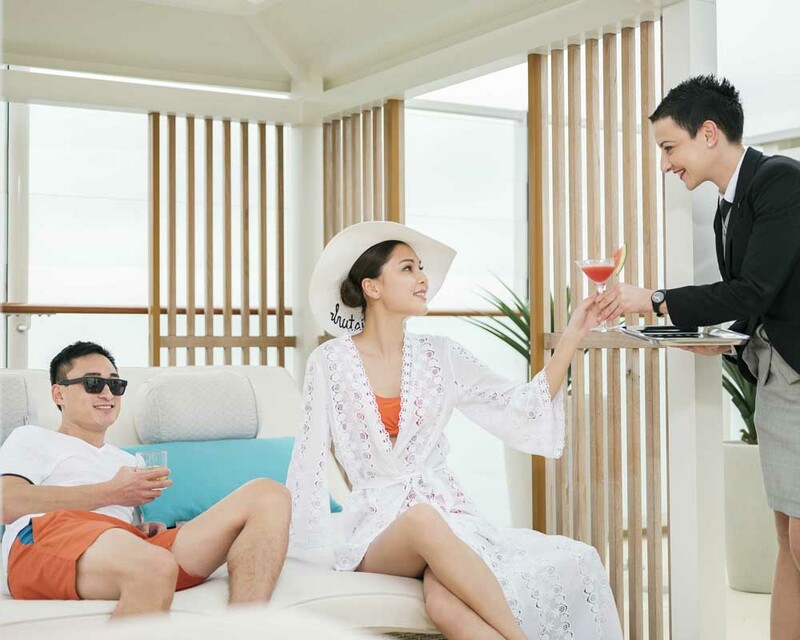 Our unique position has allowed us to be as dynamic as our guests, evolving to meet the needs of their increasingly diverse and discerning tastes. 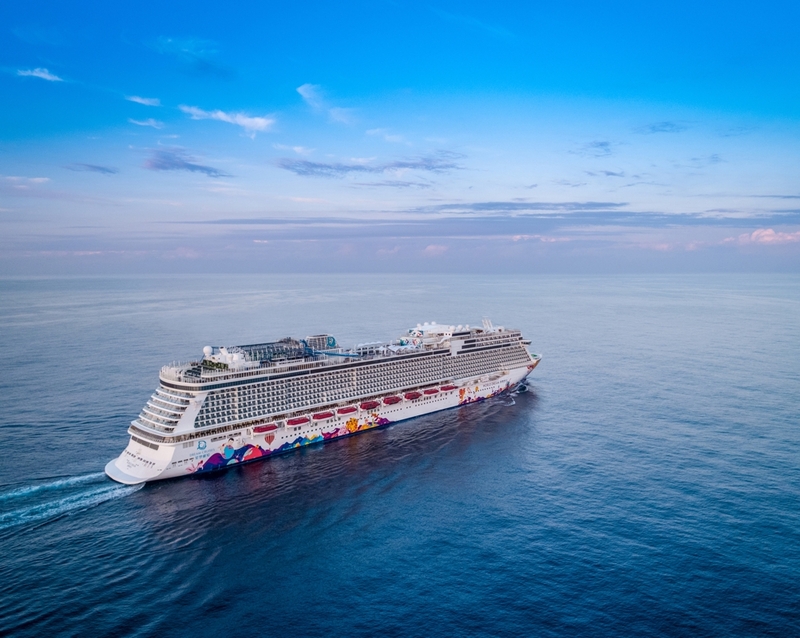 For us, no itinerary is too short, or journey too long, for a voyage of a lifetime. We’re pleased to take our guests to the four corners of the globe. 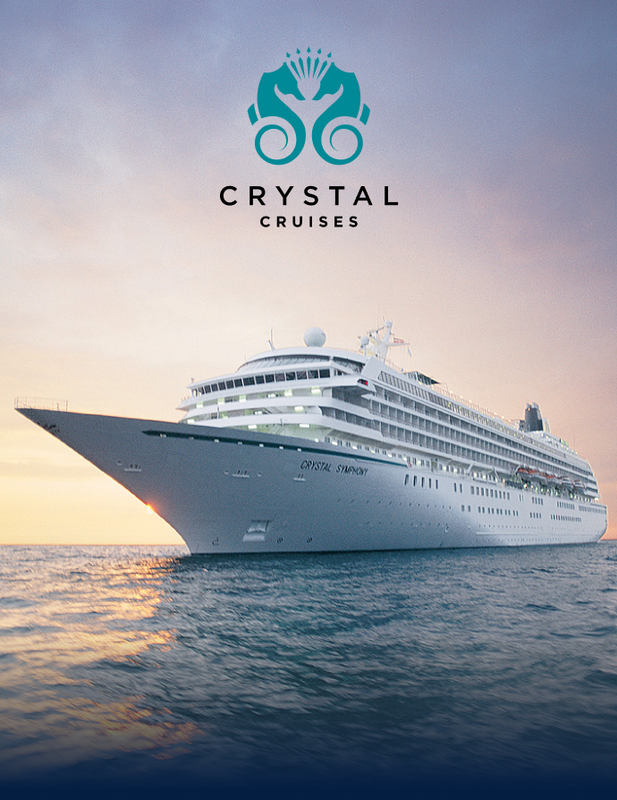 Our goal is to revolutionise the modern cruising experience, starting from Asia and spreading to the rest of the world.